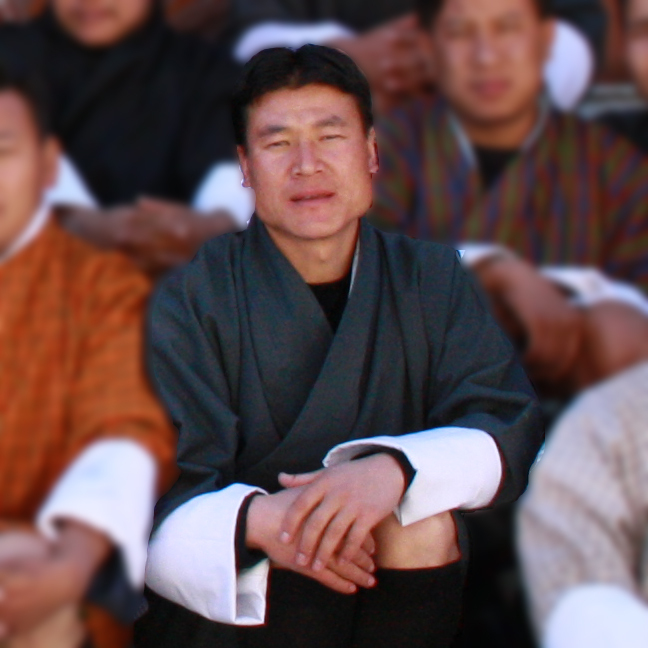 Dawa Tshering ranks among the gentle souls who provide an impression of a man of few words bordering with shyness. A few lines of conversation with the guests he turn red with blushes. He fit the bills perfectly with his traits of gentleness, humbleness, calmness that require most in order to manoeuvre sinuous roads of Bhutan. He hails from a remote village in far east village of Tashigang. His journey of life from Tashigang to Thimphu has been as sinuous as roads from there. With elementary education to lean on, he tried his hand and luck on various jobs. After being a driver and with a handful of experience, he joined Wind Horse Tours in 2007. And he has been driving with great level of dedication.